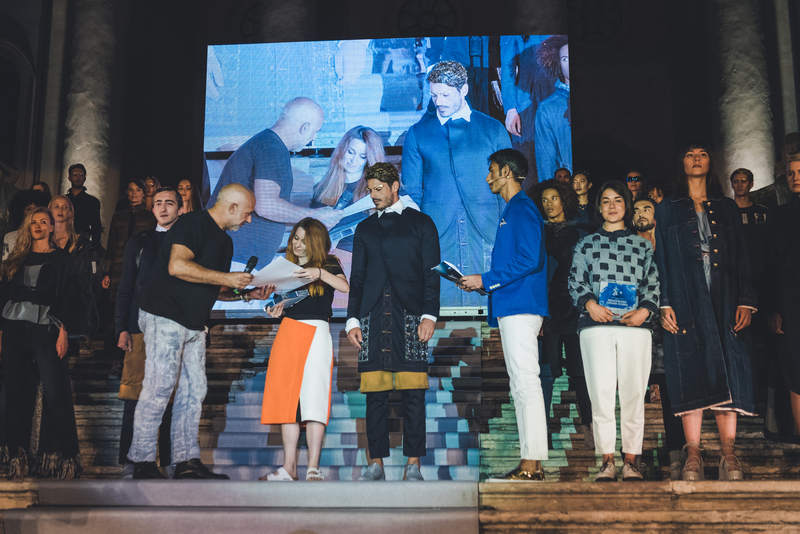 Here they are the winners of the third edition of ISKO I-SKOOL™ revealed on July 15th during “The Night is Young” the final event that celebrated the winning students of the design and marketing awards. 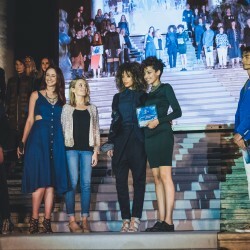 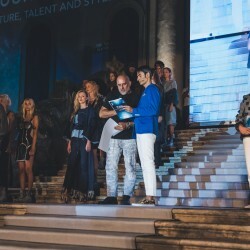 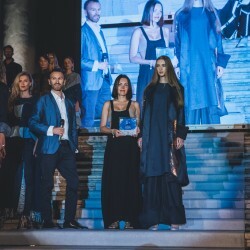 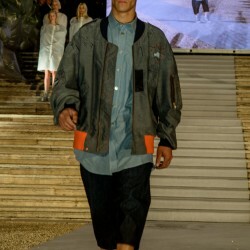 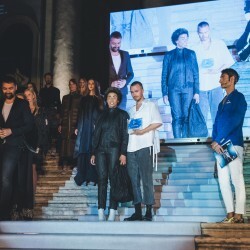 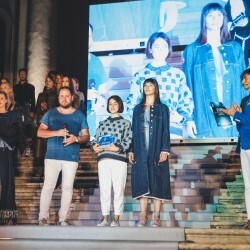 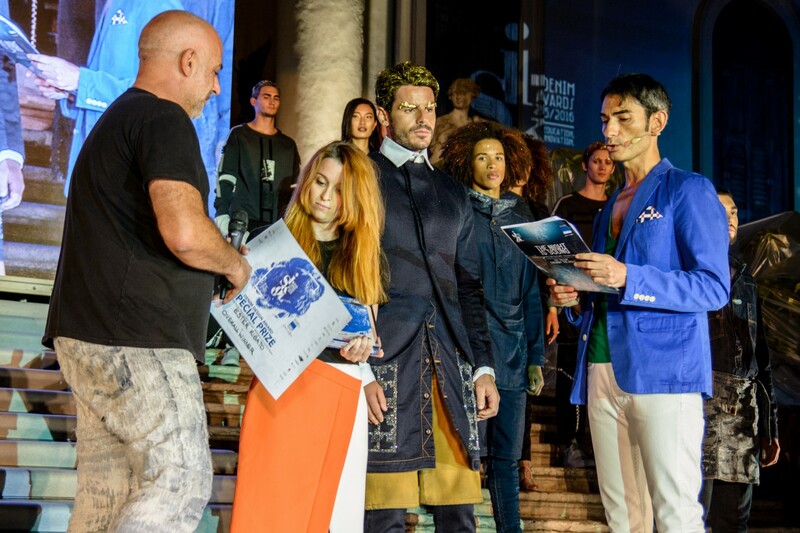 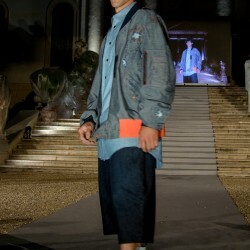 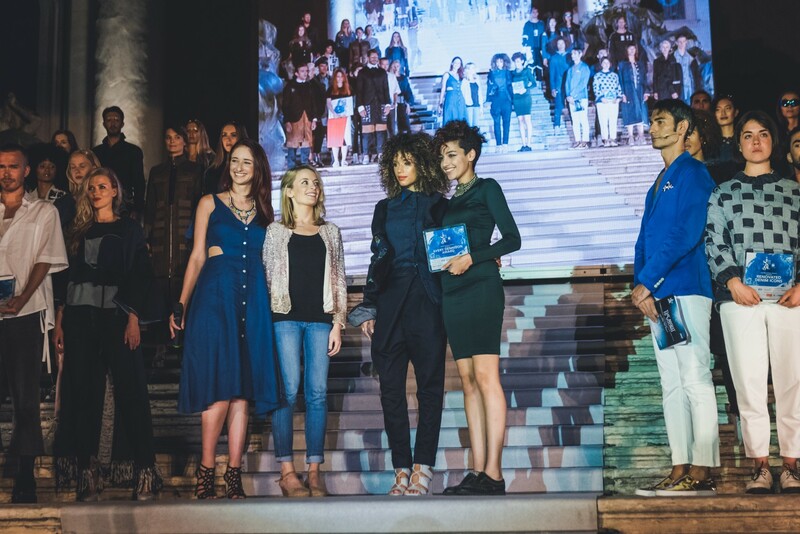 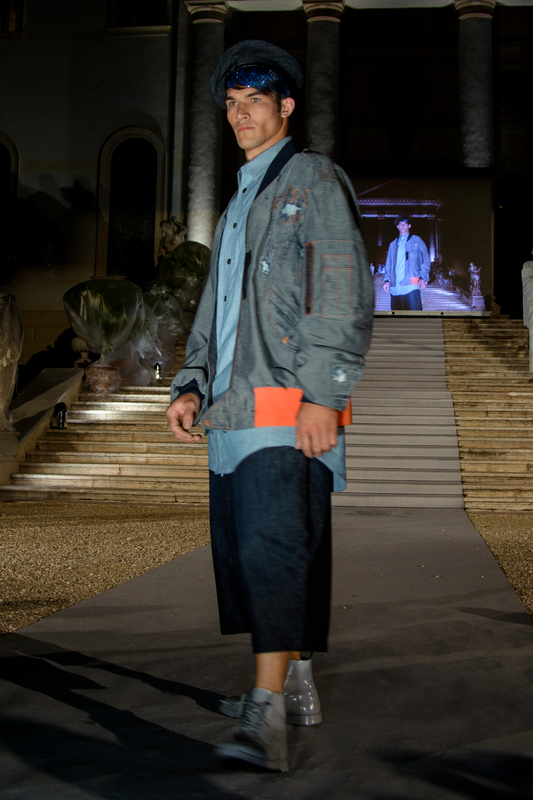 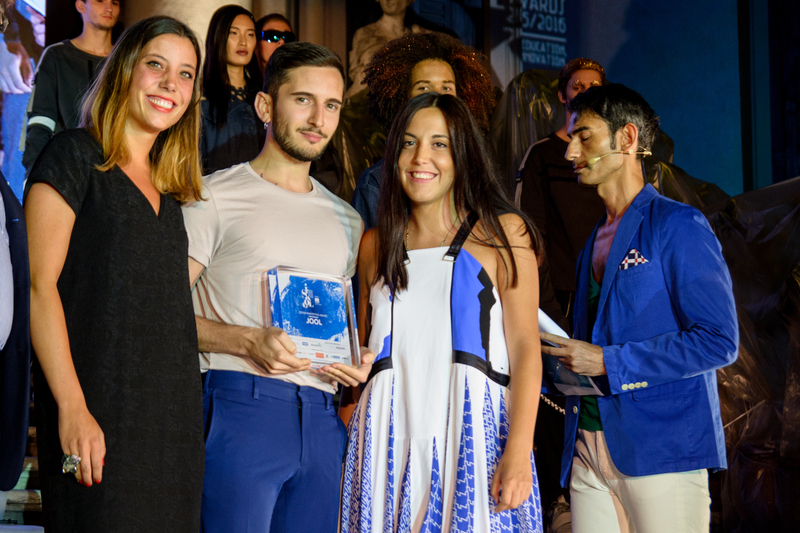 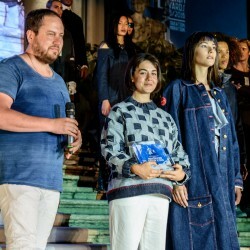 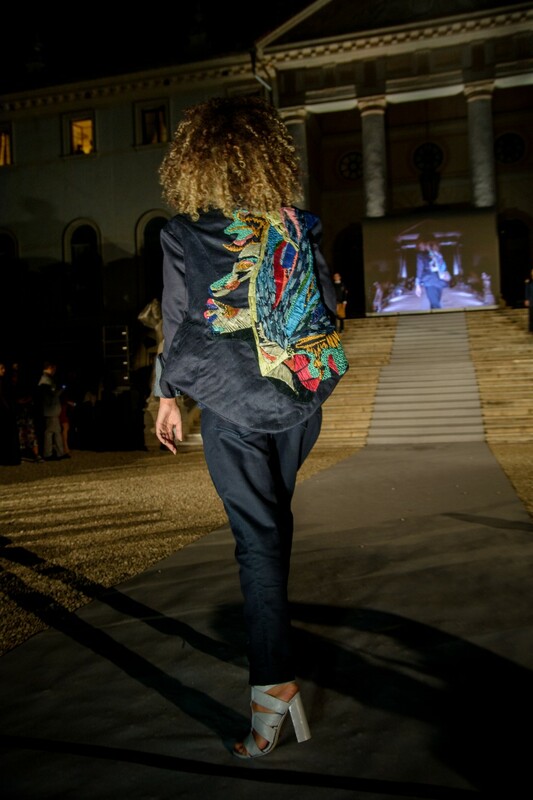 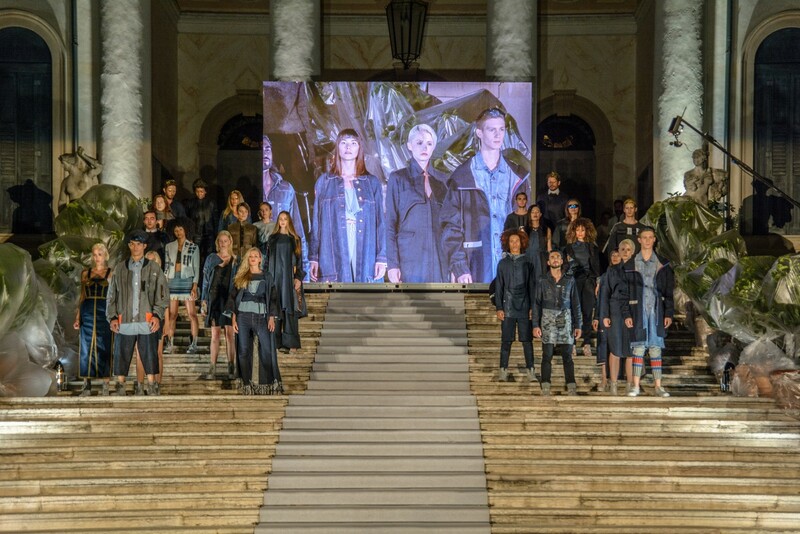 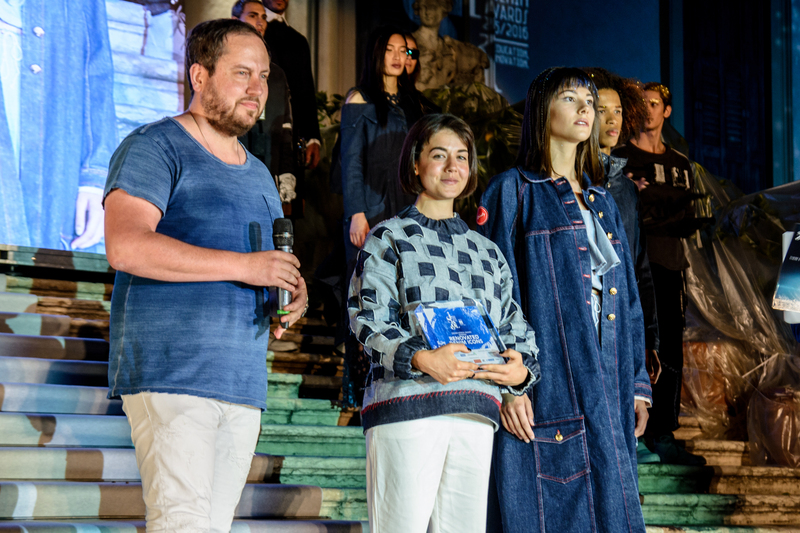 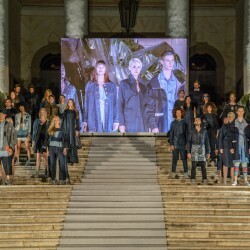 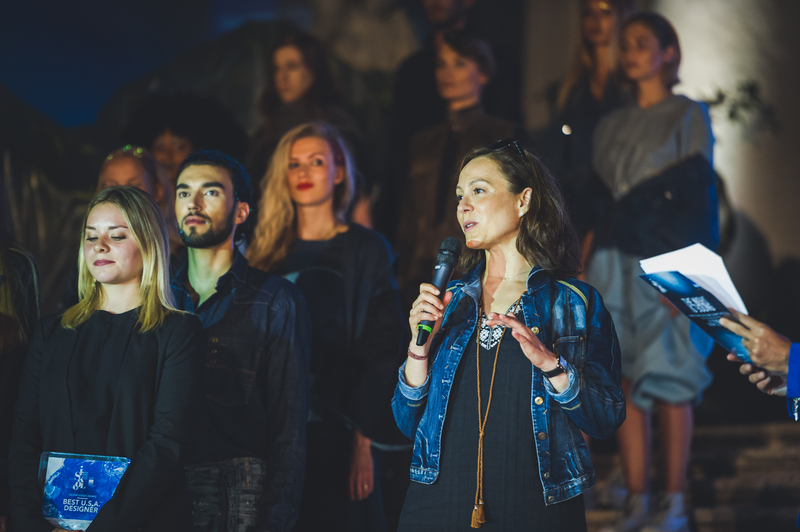 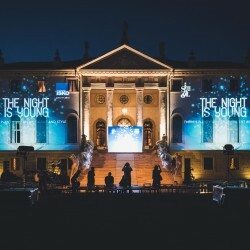 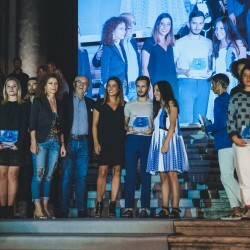 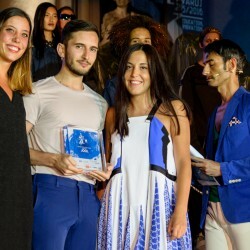 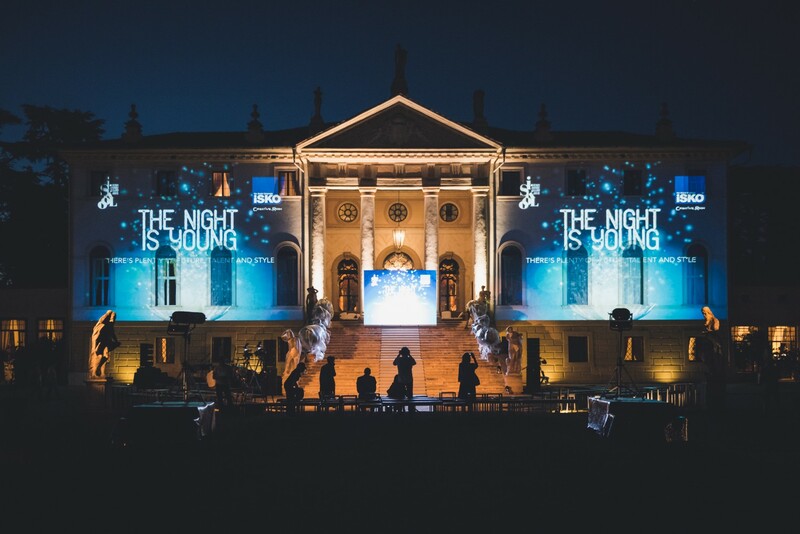 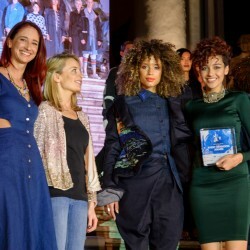 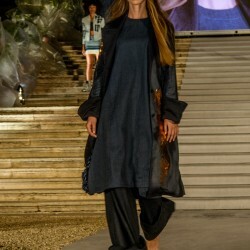 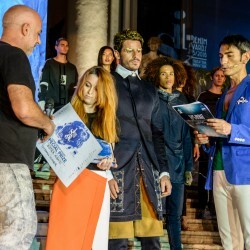 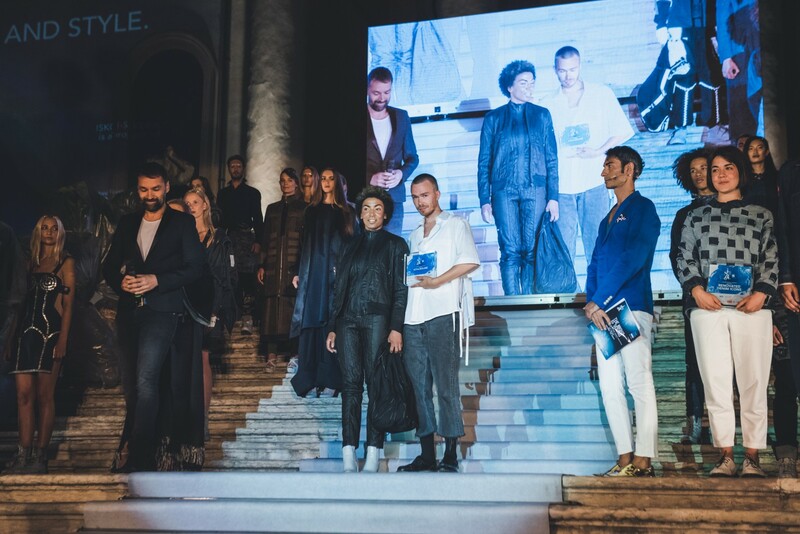 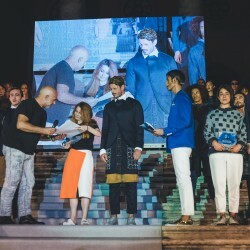 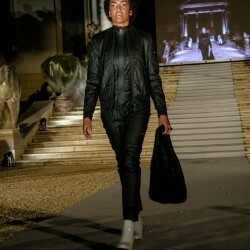 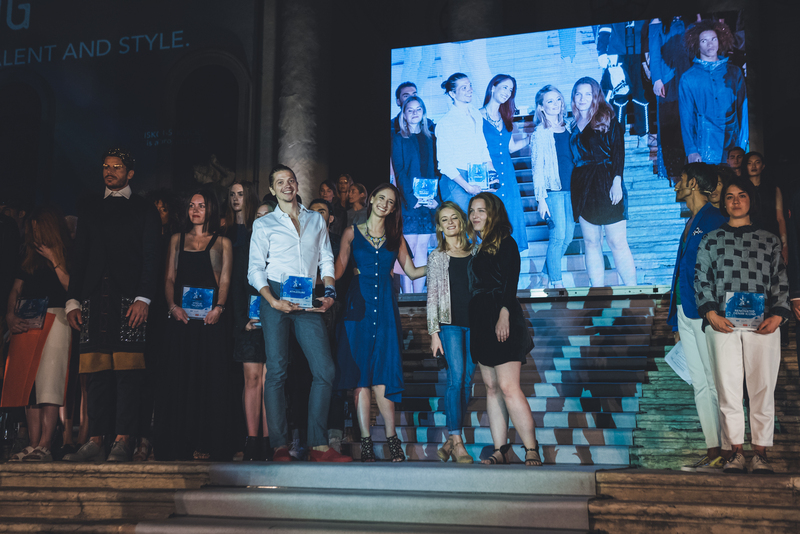 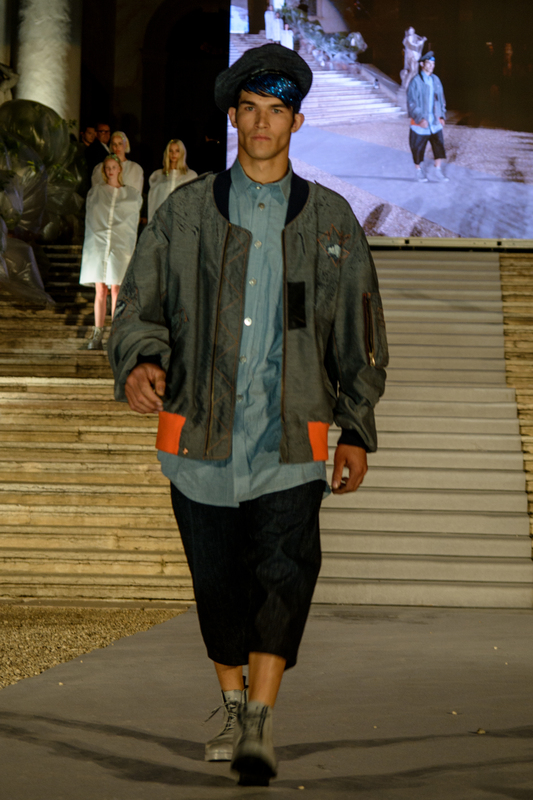 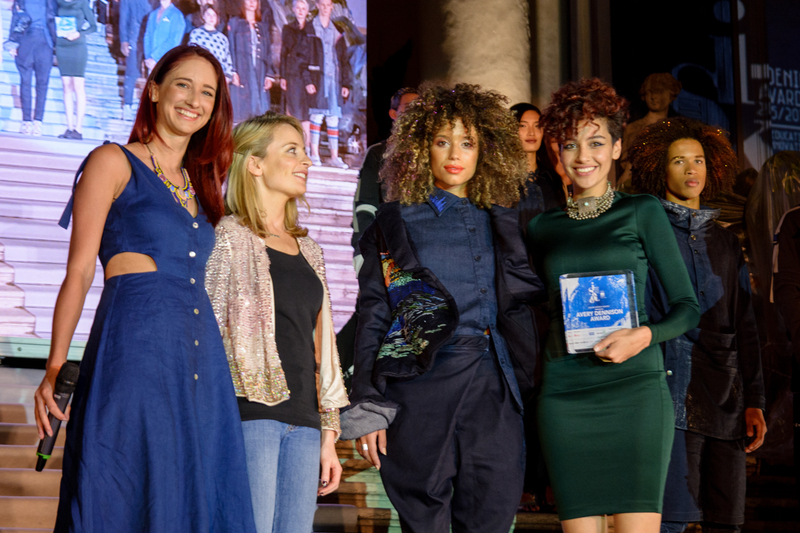 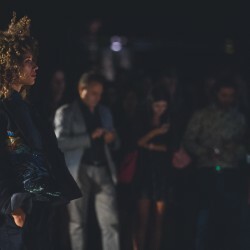 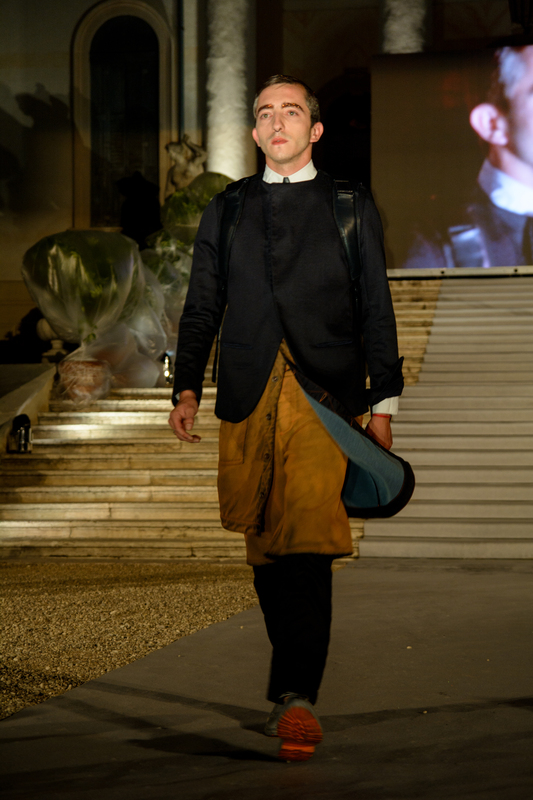 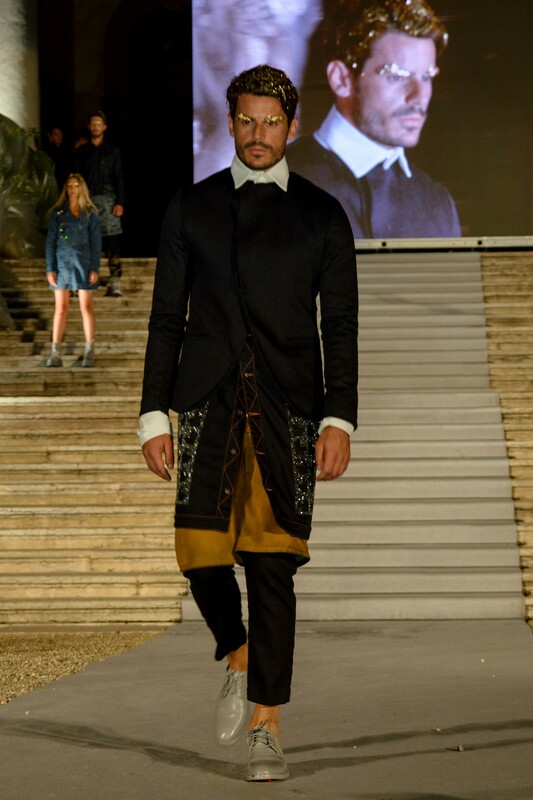 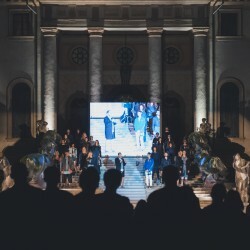 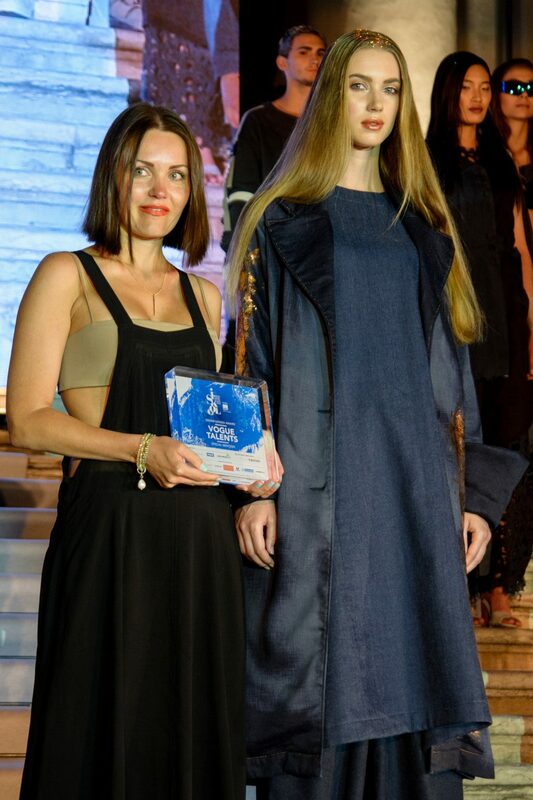 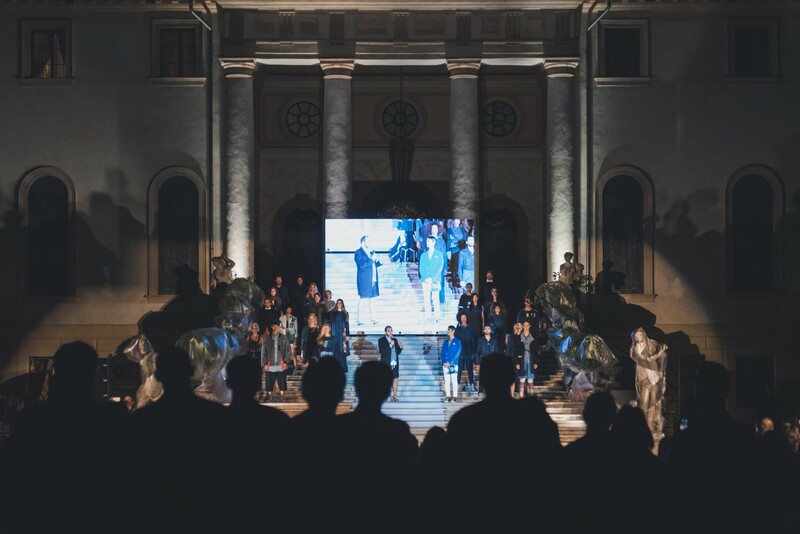 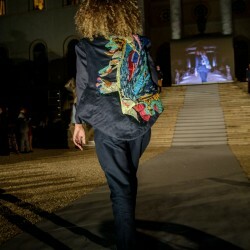 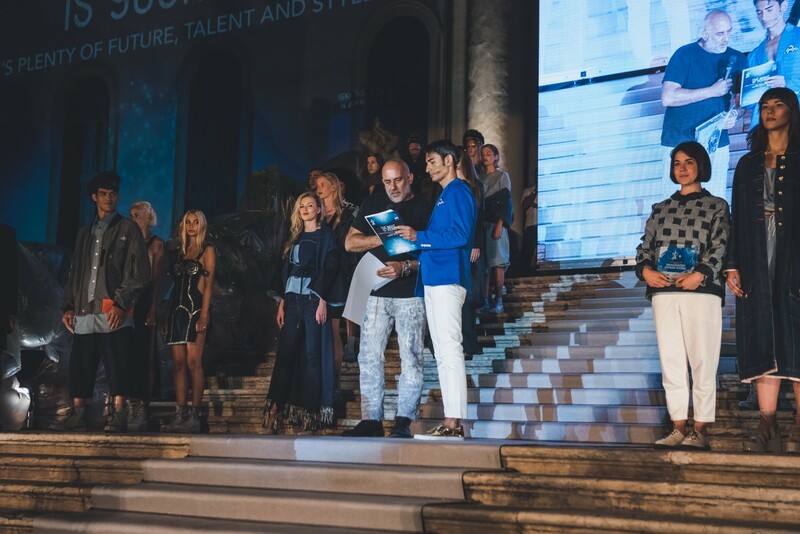 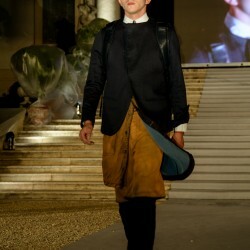 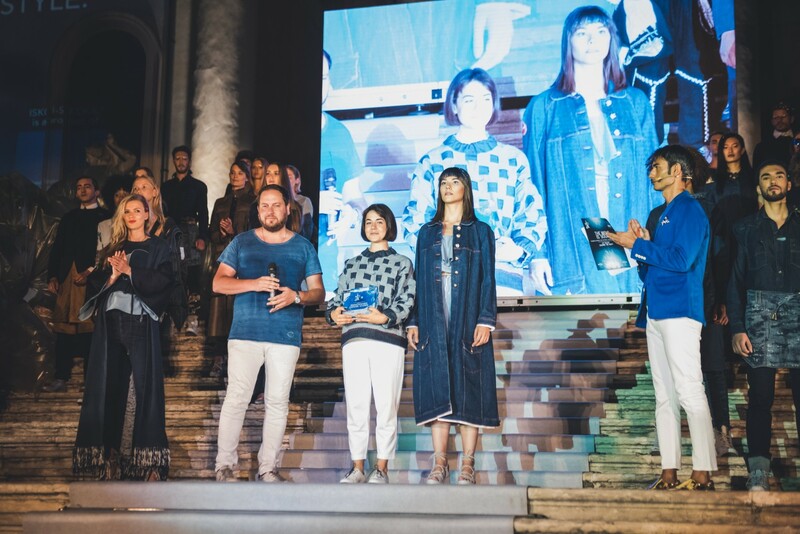 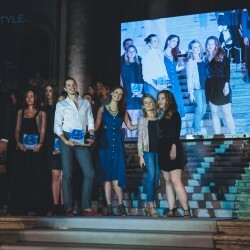 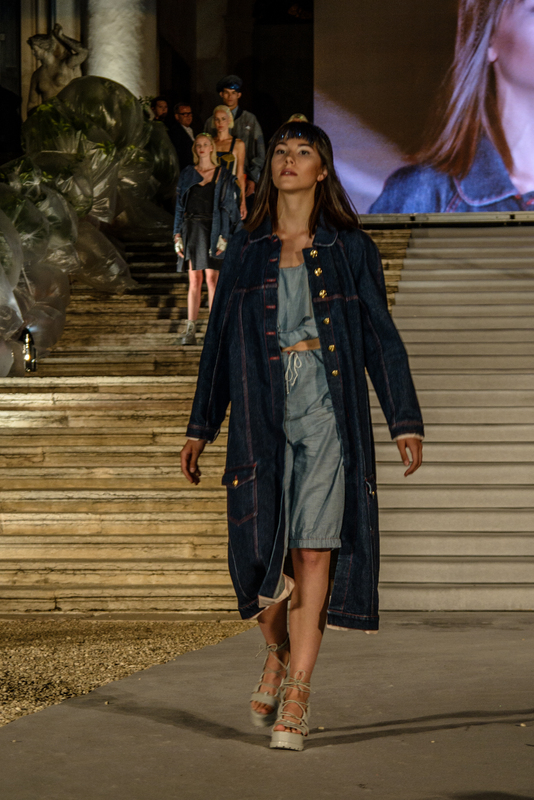 Right after the catwalk on the beautiful steps of the facade of Villa Corner della Regina in Treviso (Italy) winners of the international denim Awards were revealed in front of a huge crowd. 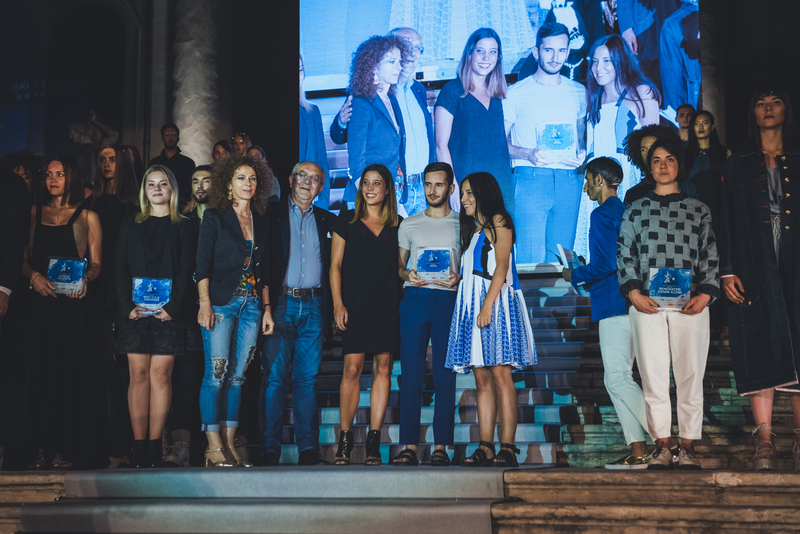 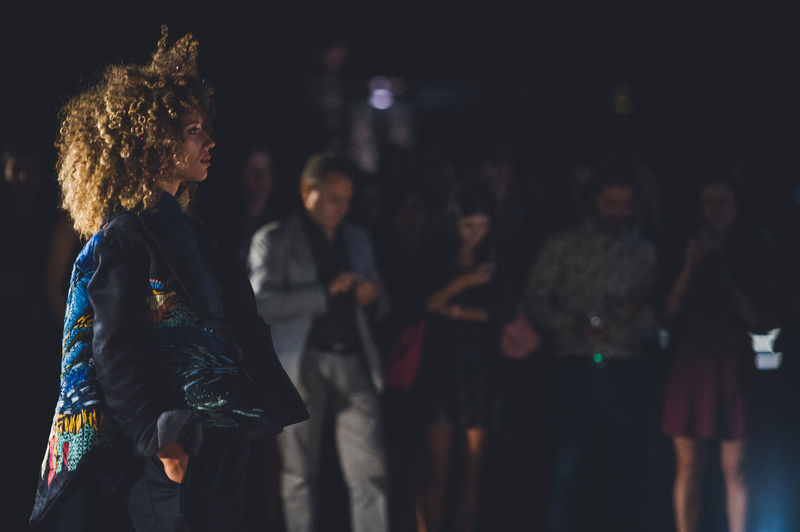 ISKO™ and partners celebrated the talented winning students with 11 awards and with an amazing party. 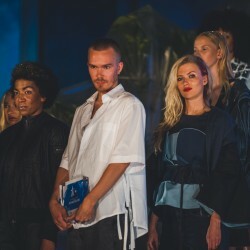 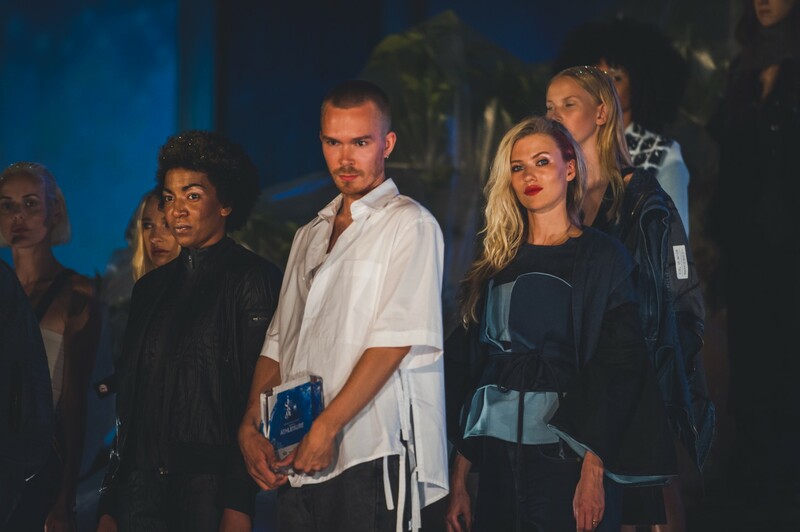 Joona Rautiainen – “Ghost In The Shell” – Athleisure Mood. 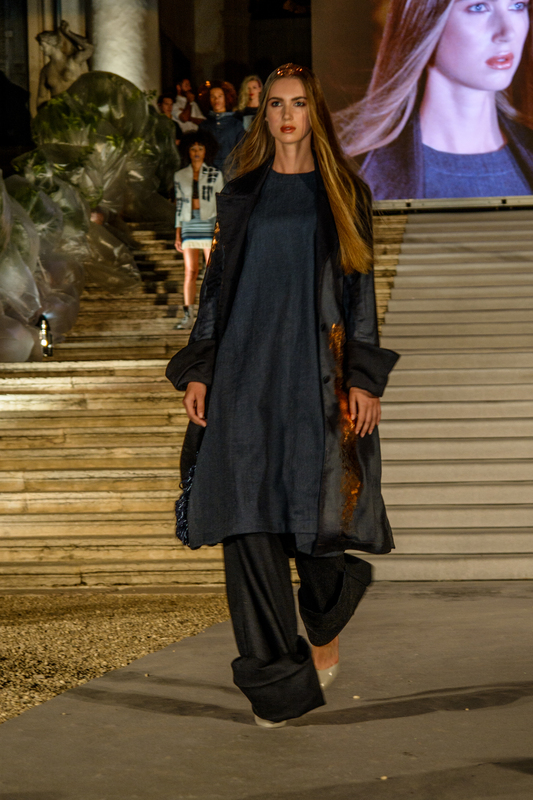 Ester Rigato – “Symbiotic Union” – Jool Mood. 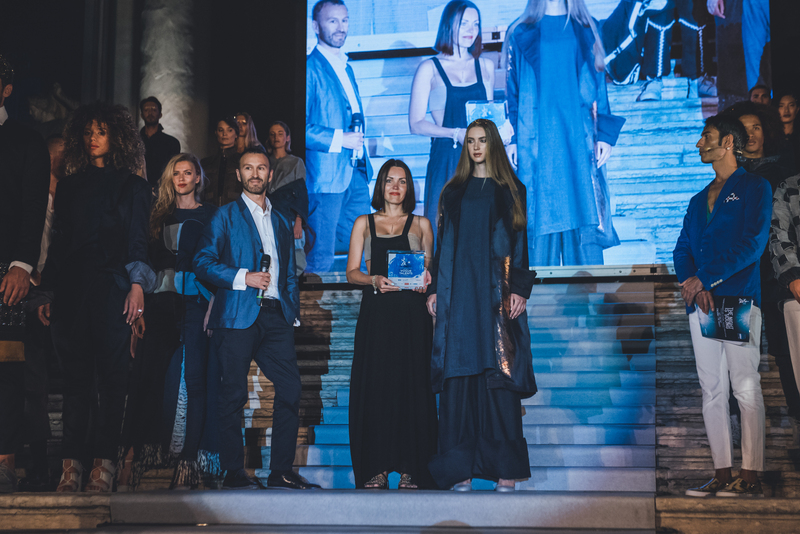 Winner of the Athleisure mood for the Denim Marketing Award: led by Travis A. 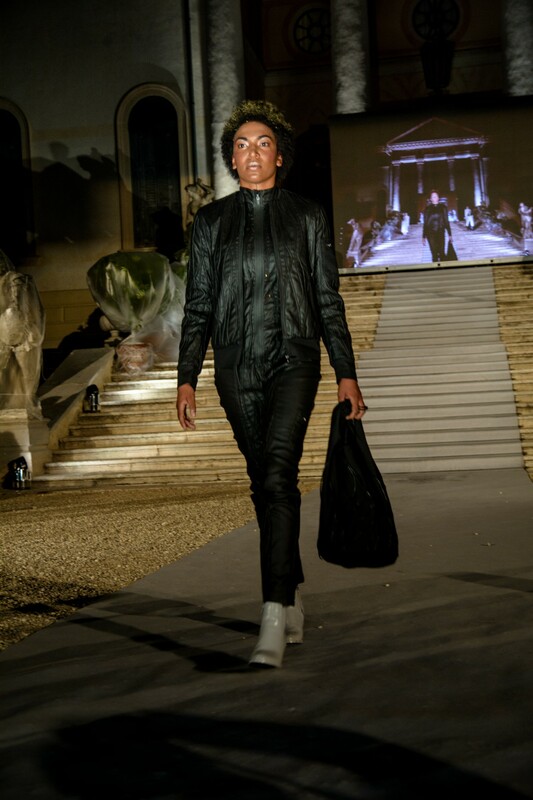 Rice, AMFI.